Does your dinner routine ever feel a bit boring? 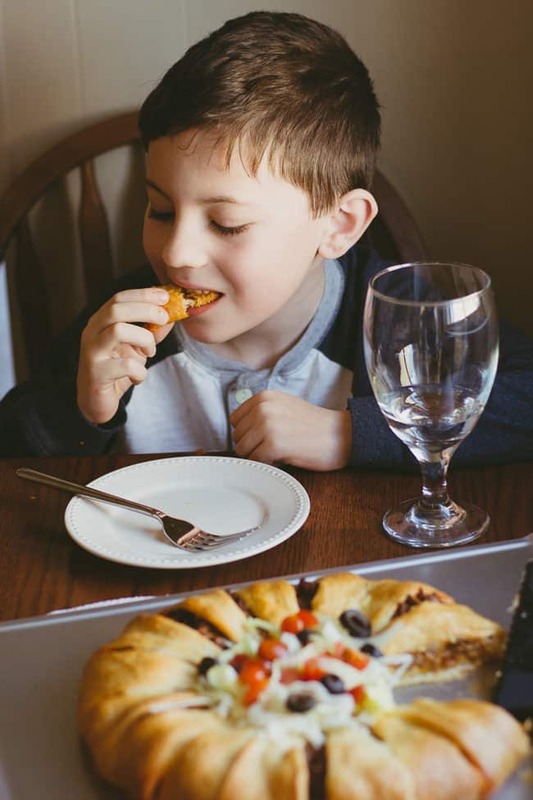 To keep mealtimes in our home fresh and fun, I turn to one of my family’s favorite ingredients—Pillsbury Crescents. 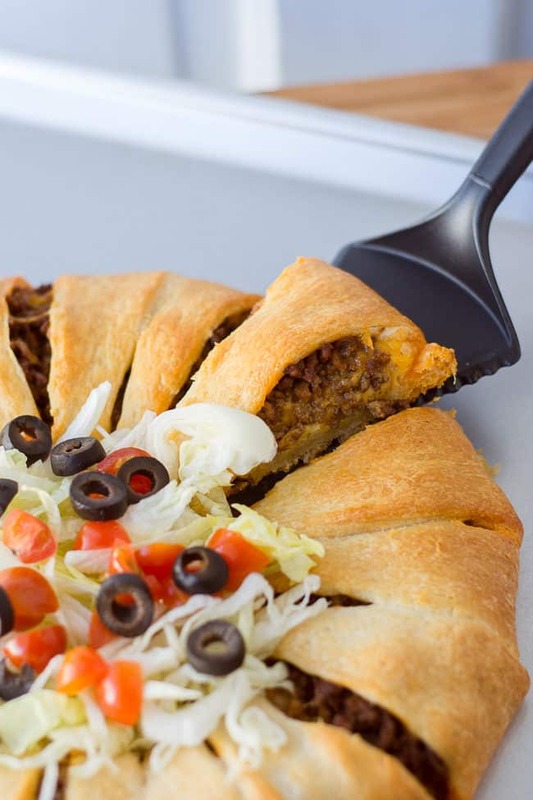 I’m partnering with Pillsbury today to share this simple and delicious taco crescent ring. It’s sure to bring big flavor and lots of fun to dinner time! 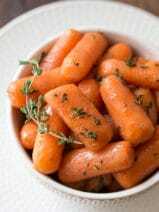 As a working mom of two, I often have those nights when I just need a quick, warm and crowd-pleasing recipe to whip-up for husband and kids. This is actually my 6-year-old’s new favorite recipe, and he asked me if I can make it the next time his friends come over for a playdate. 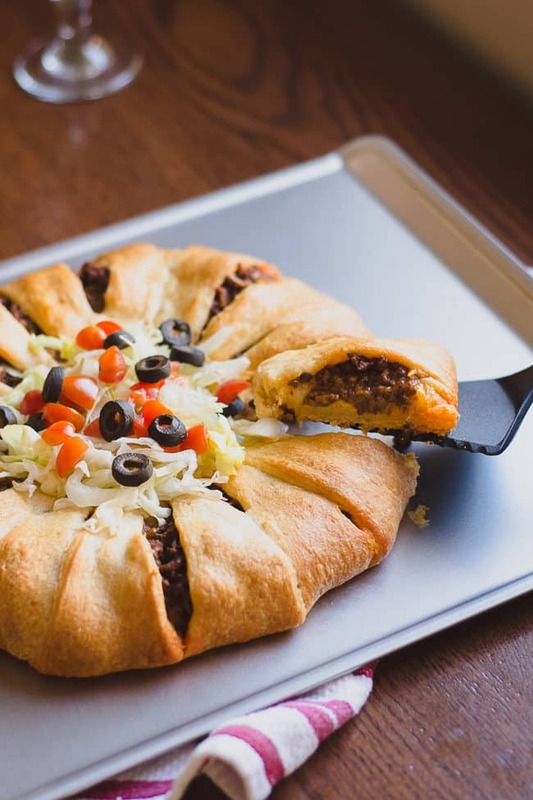 As you can see in the video below, this taco crescent ring recipe from Pillsbury provides such an easy dinner option, and one that I know my kids will adore. I love the versatility of Pillsbury Crescents. Whether I’m simply baking them as dinner rolls or using them in a recipe, I can always count on Pillsbury Crescents to be soft, warm and tasty. 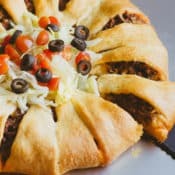 I particularly love this taco crescent ring recipe because it puts a new twist on a family favorite. I have to admit that I make tacos at least a few times a month because it’s one meal that my family loves every time. This recipe is great because it delivers that classic taco flavor, but updated in a really fun way. 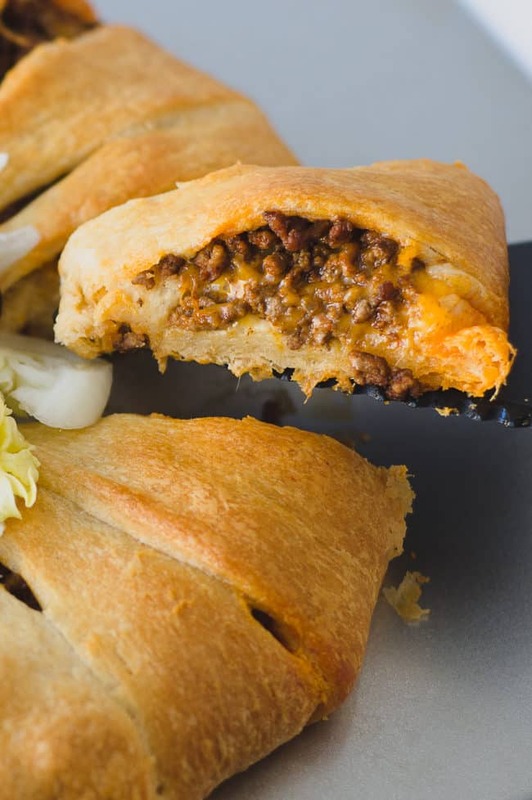 The kids love eating their taco crescent wedges. Evan likes to dip his in sour cream and Kara likes hers with salsa. 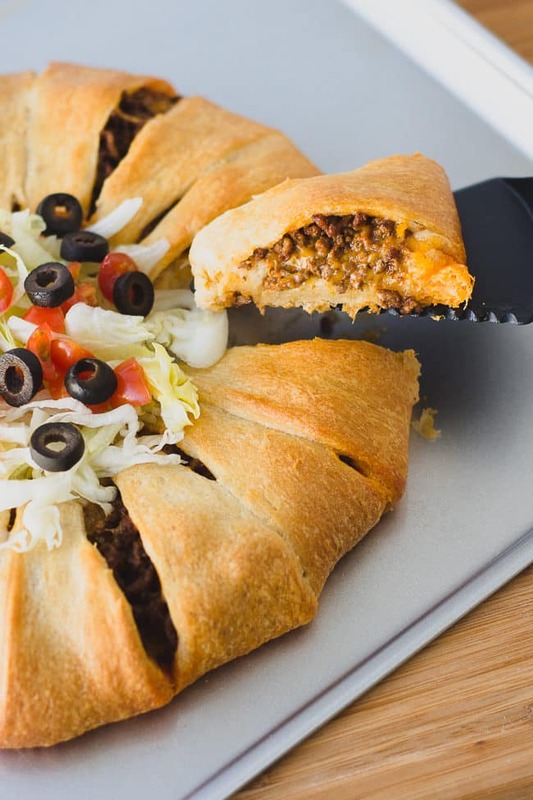 After I made this taco crescent ring recipe the first time, my gears really began to turn. 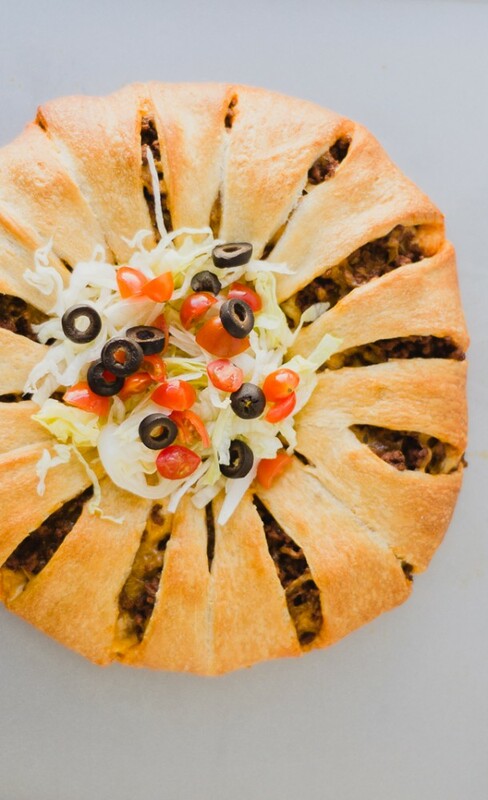 This ring shape using cans of Pillsbury Crescents is really a fantastic template for so many more wonderful and easy dinner ideas. Just think of the possibilities! I plan to try a pizza crescent ring next week and then maybe a hot ham and cheese crescent ring after that. 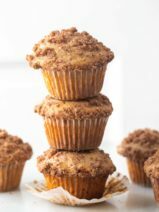 My creativity and imagination have definitely been sparked by this fun and easy recipe idea. When winter and my busy schedule starts to get me down, I love knowing that I have that special time to reconnect with my family at the dinner table. That’s what it all comes down to, each and every day. That’s the good stuff, and I’m definitely in favor of easy recipes that help me get down to the good stuff even faster. 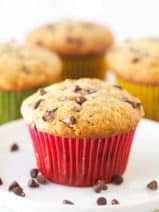 This blog post is part of a paid Megan Media and Pillsbury blogging program. The opinions and ideas expressed here are my own. 1. Heat oven to 375°F. In 10-inch nonstick skillet, cook beef until no longer pink. Add taco seasoning mix and 1/2 cup water. Simmer 3 to 4 minutes or until slightly thickened. In medium bowl, mix beef mixture and cheese. 2. Unroll both cans of dough; separate into 16 triangles. On ungreased large cookie sheet, arrange triangles in ring so short sides of triangles form a 5-inch circle in center. Dough will overlap. Dough ring should look like the sun. 3. Spoon beef mixture on the half of each triangle closest to center of ring. 4. Bring each dough triangle up over filling, tucking dough under bottom layer of dough to secure it. Repeat around ring until entire filling is enclosed (some filling might show a little). 5. Bake 20 to 25 minutes or until dough is golden brown and thoroughly baked. Cool 5 to 10 minutes before cutting into serving slices. I made this but used Grands crescents. So much easier to work with and my family loved it 👍 I will be making it again! I LOVE this recipe! Definitely good on a budget, too. THANK YOU! I have made crescent rings before but never thought to make it taco themed. Yummed! 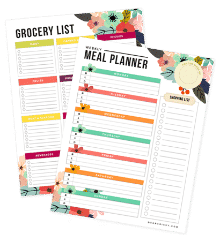 I love this meal idea! It is super fun, and so kid friendly! Nice pictures too! That looks really good. 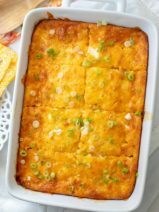 My family loves tacos and tamale pie and I look forward to trying your Mexican dish which is making my mouth water now. My oh my, that looks so yummy. My family loves tacos. I can’t wait to try this. This looks like an excellent Mexican-inspired dish the entire family can enjoy! Thanks for the recipe! Perfect party food ! I’m saving this recipe for the super Bowl of course. Thanks for sharing, i’m sure it will be a hit with all the dudes ! Oh my goodness! Now this is my kind of snack. It looks amazing. I’m going to have to make it. When no-one is home, so I don’t have to share. What a fantastic idea that would work as a meal or an appetizer. Everyone loves tacos so you can’t go wrong with making this! I have always wanted to make one of these. With you simple instructions I think I finally could. Oh my word this looks like total heaven! As much as I love tacos, I am sure those ingredients are much better inside crescent dough. Wow, this looks so pretty and it sounds delicious. This looks like it would be a really good family recipe. Oh my heavens, this looks delightful. Can you say food for Superbowl Sunday? I’m thinking about how much less messy this would be than regular tacos with my grandkids! They’d love this. Absolutely love it! That is genius! 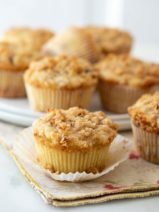 I love combining different ingredients to make yummy recipes like this. My family would love this. What a yummy dinner idea.